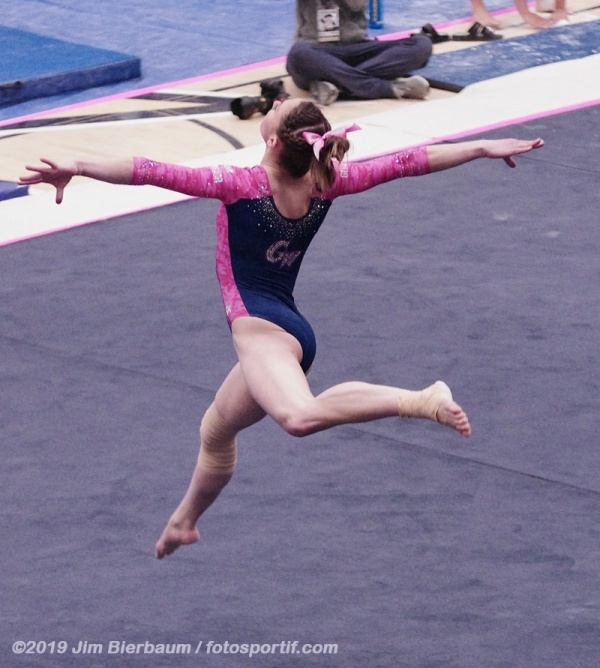 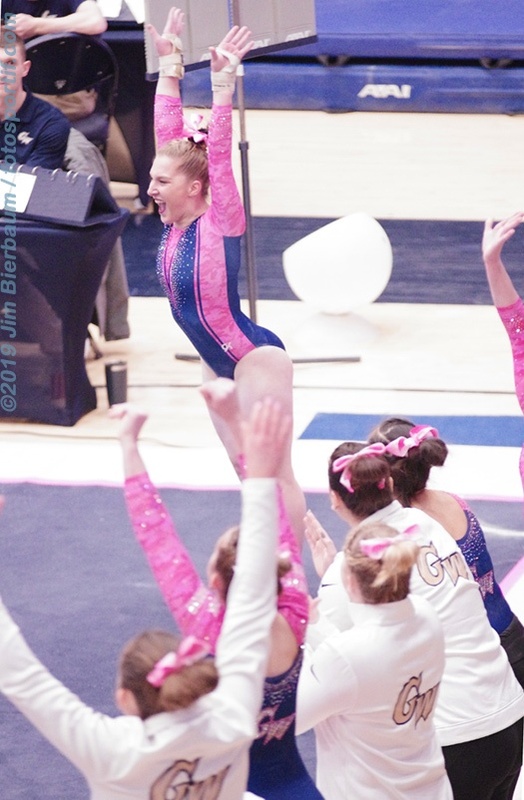 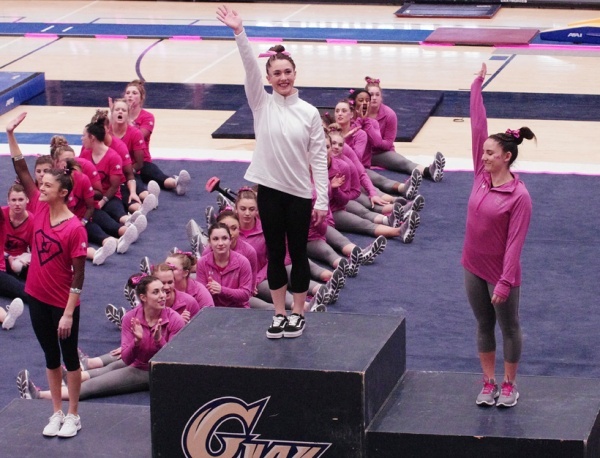 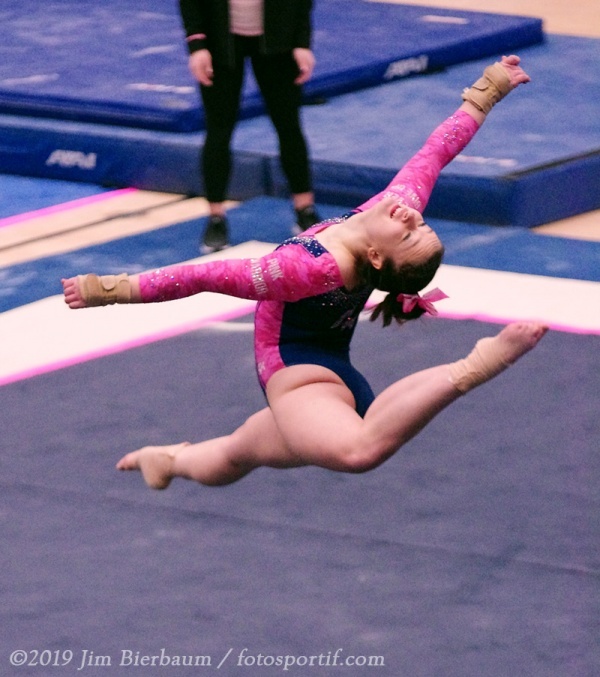 This is a gallery of photos I took at the GWU Pink Meet against Yale, NH & W&M on 2/9/19. 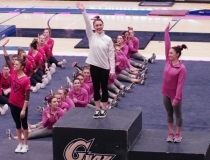 The Colonials (GWU) won handily, with NH second. 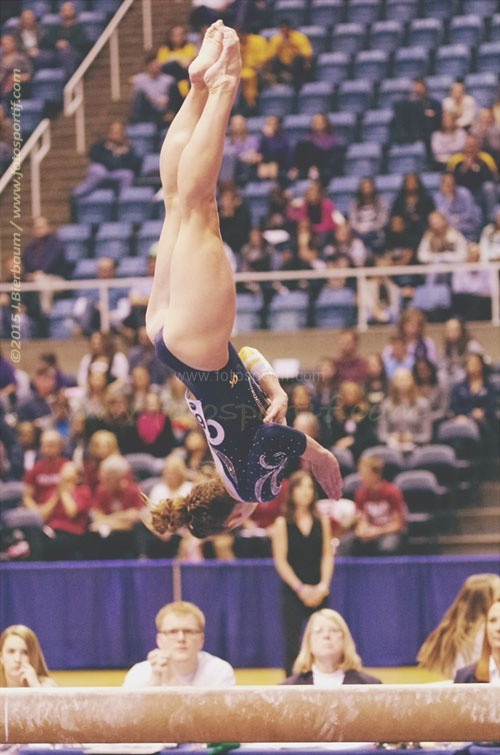 See a brief summary at my gymnastics blog, gym2day.com, here. 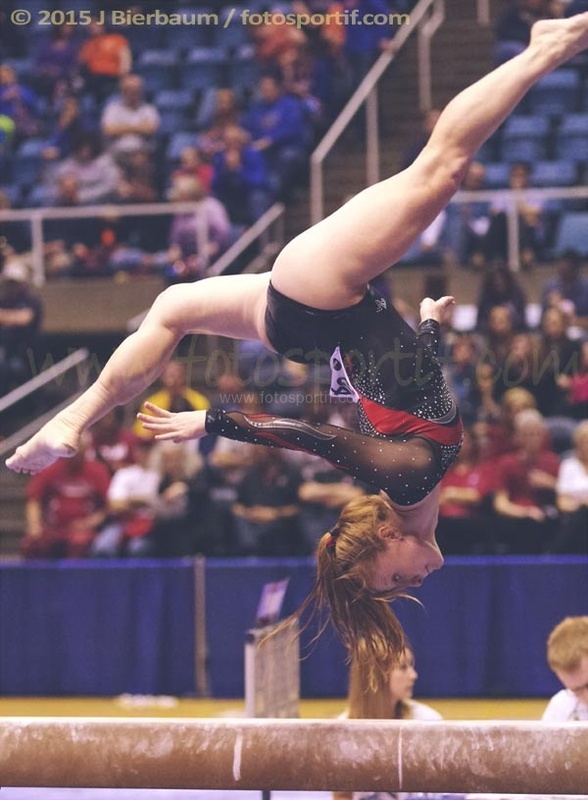 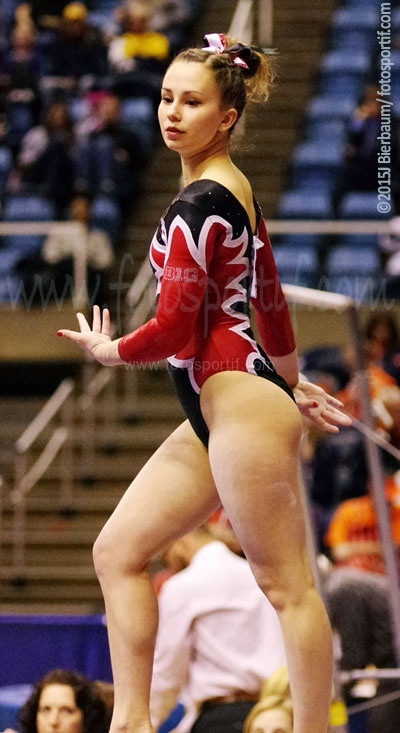 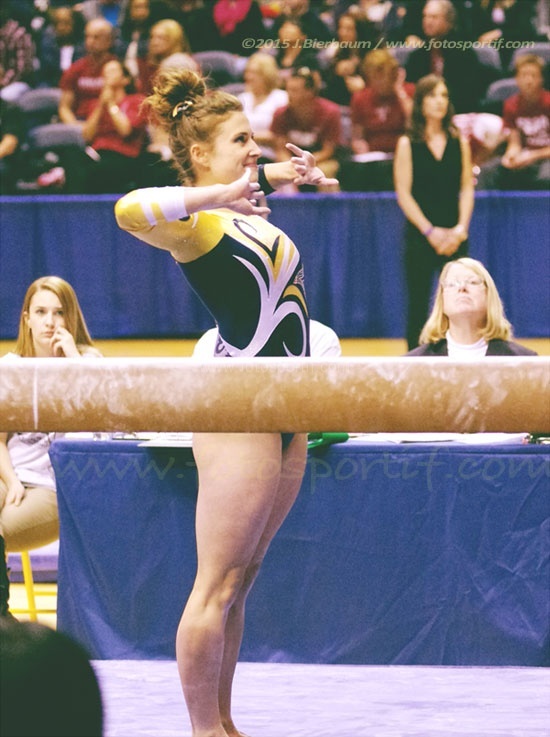 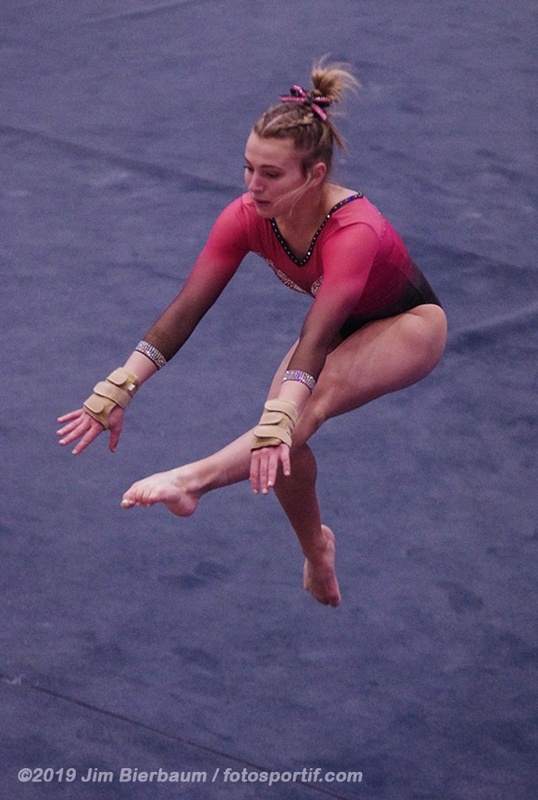 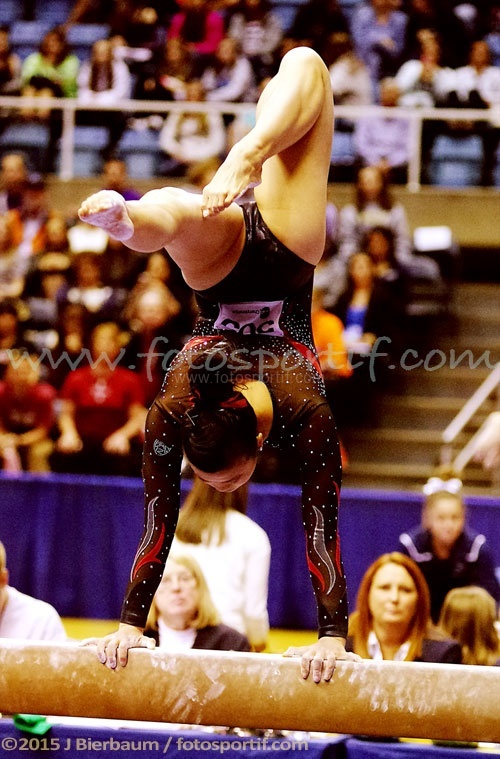 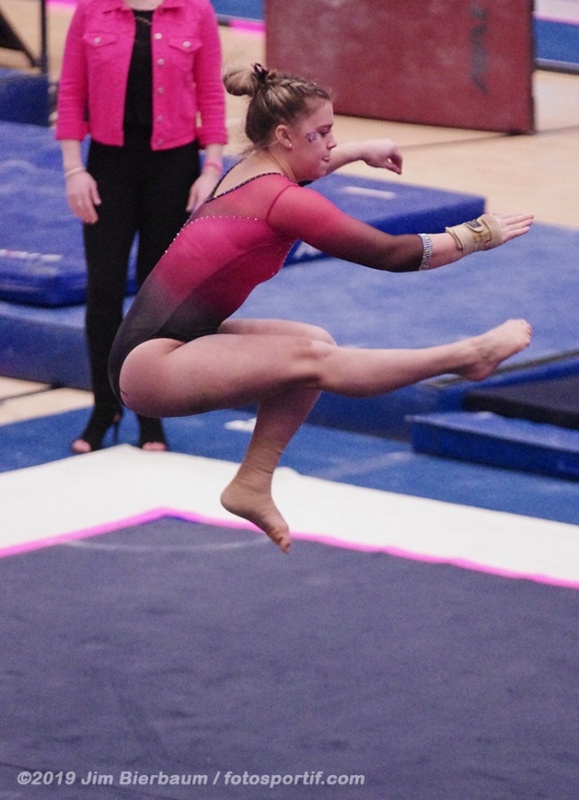 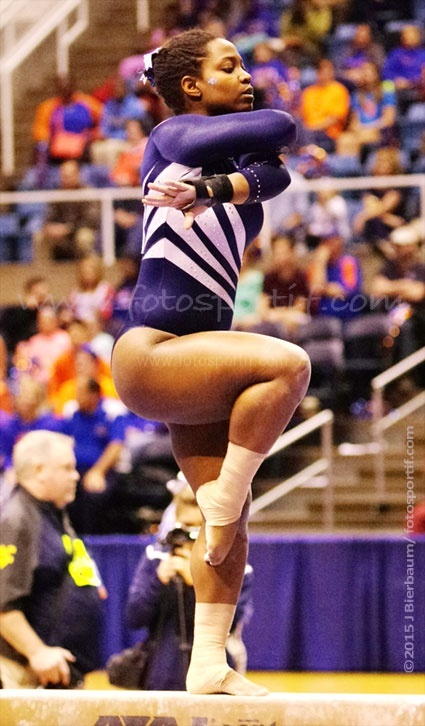 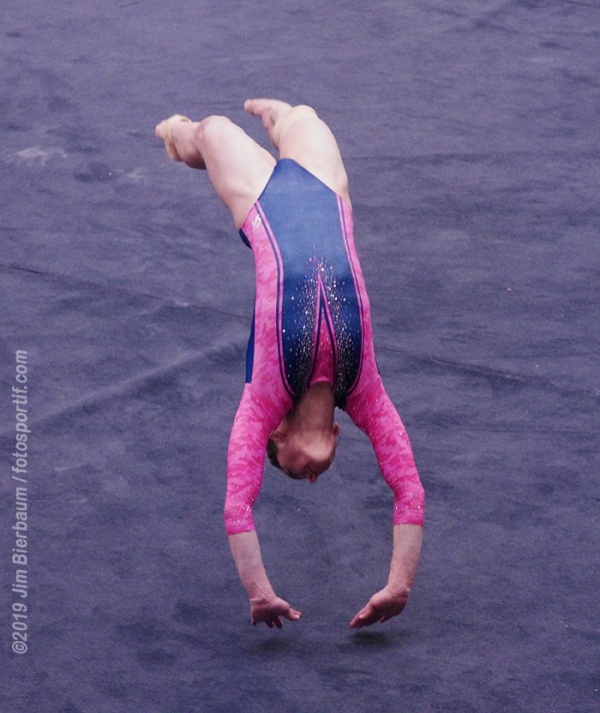 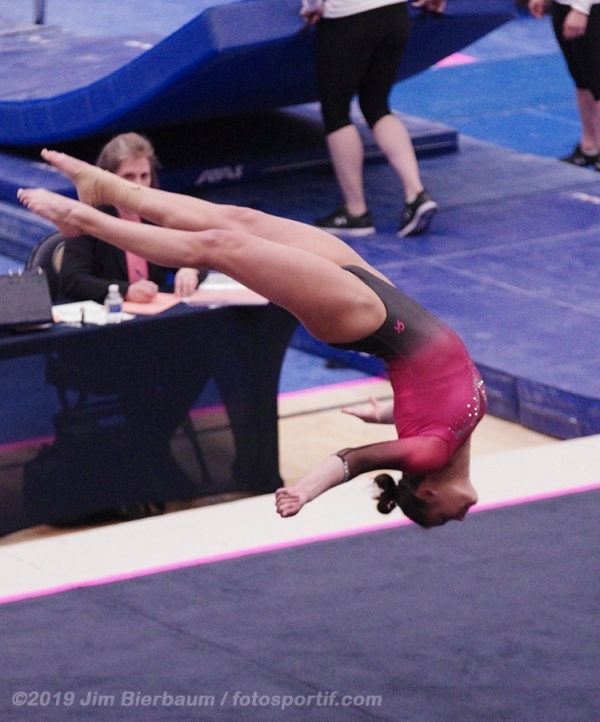 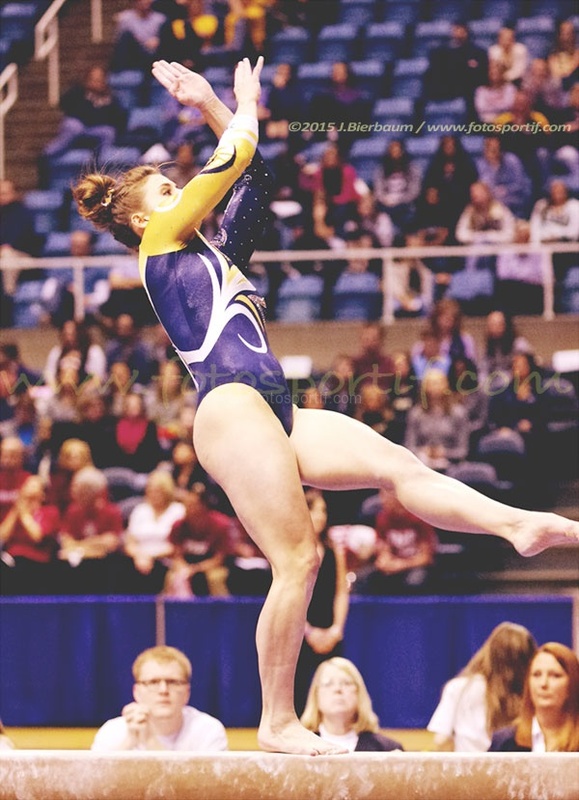 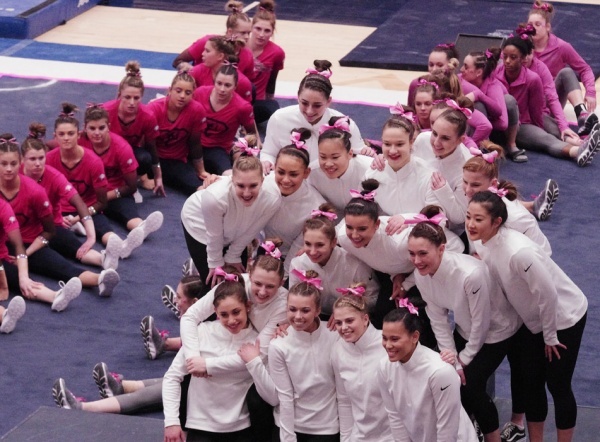 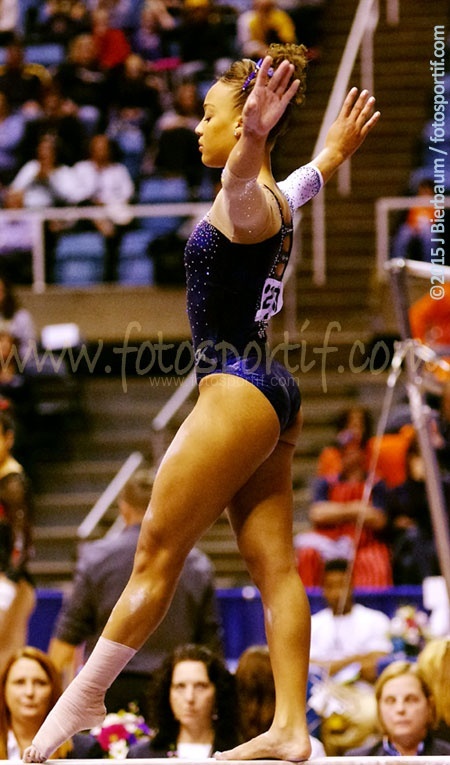 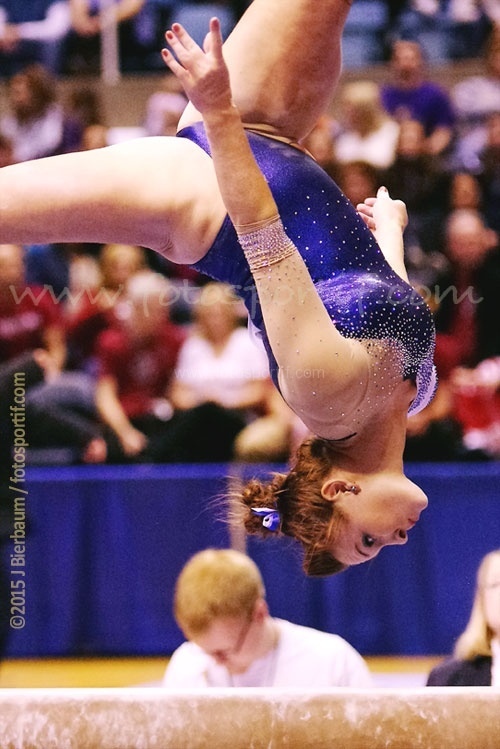 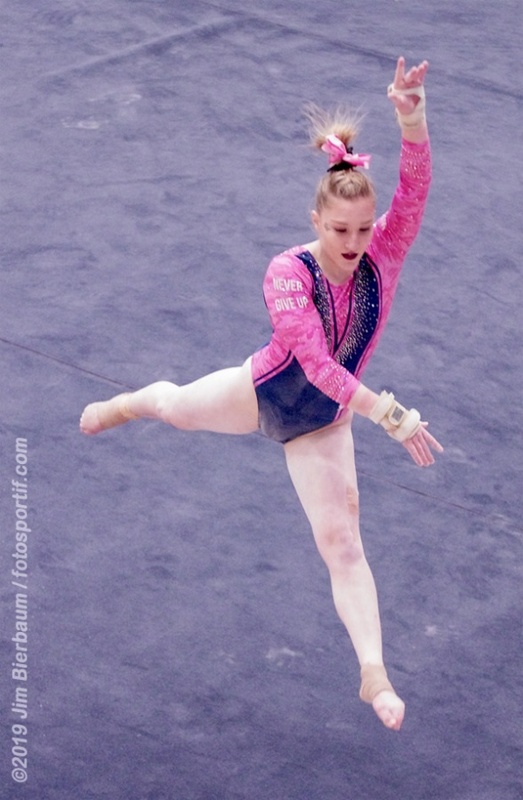 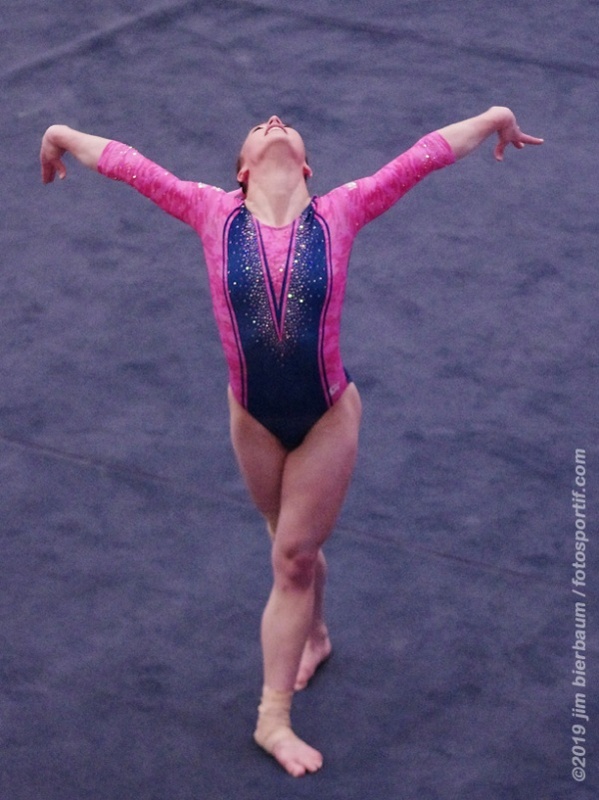 New gallery added of the 2015 NCAA WAG Morgantown Regional.